INBAR has been speaking to inspiring figures making a difference in the bamboo industry. To read more fromthese bamboo heroes in advocacy, bamboo bikes, and diplomacy, click through the links. This article is about Earl Forlales, the materials engineer whose affordable, innovative, award-winning bamboo house design has made headlines around the world. 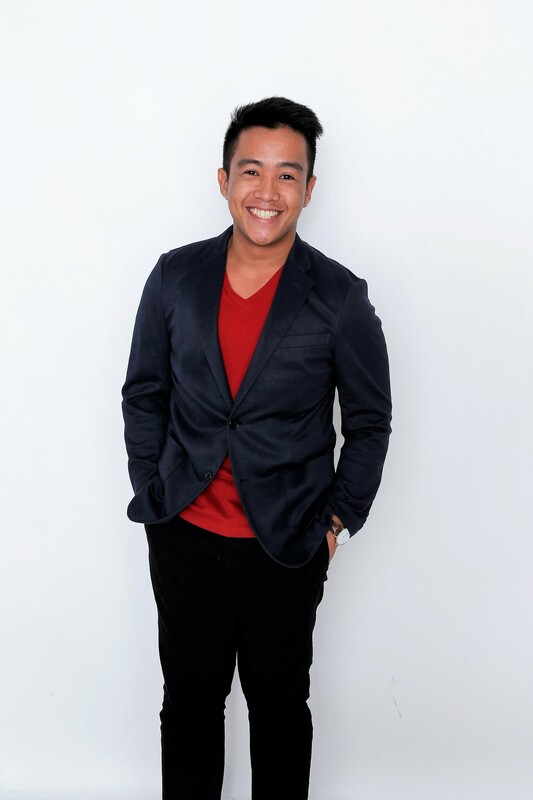 INBAR spoke to Earl Forlales, materials engineer (and 23-year-old recent graduate) from the Philippines, on the evening after returning from the glitzy award ceremony in Hong Kong, followed by a busy day pitching to investors. His idea? 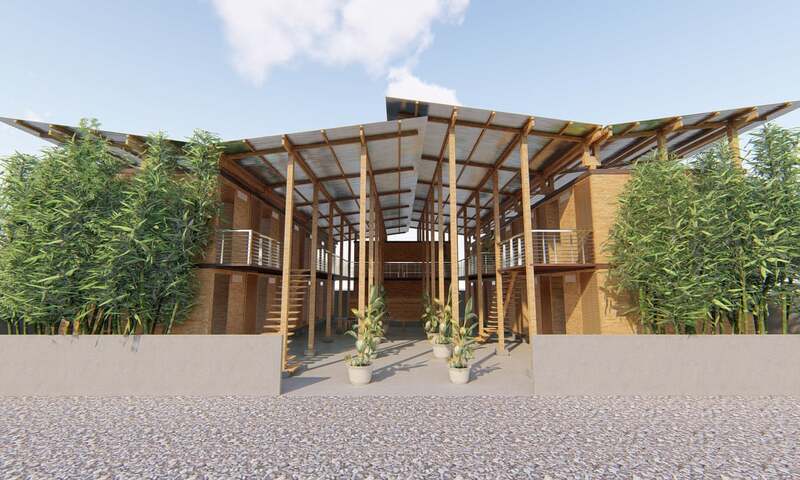 To build truly affordable, livable, sustainable houses from bamboo. Of course, in the Philippines, building houses from bamboo is nothing revolutionary – even Earl’s grandparents lived in a bamboo shack outside Manila when he was growing up. The unique aspects of the house designed by Mr Forlales, known as CUBO, is it’s lightning-quick construction time of just FOUR HOURS, after the parts have been manufactured offsite over around seven days. The modular nature of the design means that it is adaptable without being overly complicated, and off-site construction keeps the cost down. The estimated price for one unit could be as low as £60 per square metre, meaning the design could be feasible to support their build in some of Manila’s poorest areas. Although Mr. Forlales’ original plan was to source engineered bamboo from the Philippines, the demand has been so intense that he is now looking to source at least some of the raw materials from nearby China, which has a well-developed industry producing engineered or laminated bamboo beams, including in INBAR’s strategic partner towns, Yibin, Meishan and Yong’an, or even in Anji county. Mr. Forlales has had his eye on engineered bamboo for a while – with friends from university, he has been working on plans to use the material for a new project since before he graduated. He credits the exciting news coming out of the bamboo world, including from INBAR, with giving him the idea to use this innovative new material to solve social problems in his native country. But “going from zero to a completed project”, as he puts it, will be challenging. His first step now is to source raw materials, seek investors, and try to capitalize on the international attention that winning the prize has brought him. He is also looking for business partners among his friends and acquaintances who have the requisite skills to bring his idea to life, ranging from an architect to advisors in business and operations. Exciting although this moment is for him, the hard work is only just beginning. INBAR congratulates Earl Forlales on his incredible achievement which has bought the power of bamboo to the forefront, and wishes him the best of luck as CUBO comes to life! 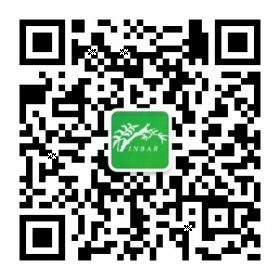 To read more about INBAR’s work with bamboo for construction, click here or here.